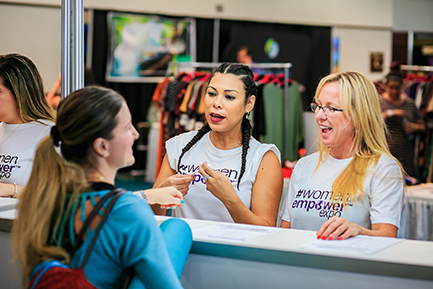 TravelEyez, featured at the 2017 Women Empower Expo. A chance to renew your mind, body, and spirit. To uncover your true passion. To be in the company of empowering and influential women from around the country. To be inspired and motivated by keynote speakers and confidence-boosting workshops. To put yourself first. To learn, grow, relax and rejuvenate. To rediscover the power of being a woman. A transformative one-day event. What does your typical day look like? We imagine it looks something like: Getting up early, fitting in some exercise, packing kids lunches, getting some list-making done for your day, organizing some care-taking for the house – most days it seems like there are varied and endless tasks! Quickly, you find your day is already jam packed – and it isn’t even noon yet! Regardless of what your day consists of, we know you are busy and we know that many of the demands that are made from you throughout the day require your reading glasses. Spend time on what matters, and here’s a hint: it’s not looking for your glasses! When we pause to reflect on our typical day, we realize that it is filled with moments that require us to read the small print or to engage with the details of a task. Whether you are signing a work document or reading a contract, filling in a school permission form, reading a menu, creating a grocery list, responding to emails or sending a text message we often complete daily tasks that require us to focus up close on the job at hand. We have become experts at multi-tasking and negotiating the minutiae of our day-to-day lives. As our days are already so full, how inconvenient is it when you have to pause what you are doing to search for your glasses? You then spend the next few minutes either turning your living room or office upside-down or rummaging around in the bottom of your purse searching for your glasses, only to find a bunch of empty gum wrappers. Not only is it terribly inconvenient and a waste of time to be searching for your glasses, let’s face it, nobody really wants to ask their friend to read the menu to them at lunch because you cannot locate your reading glasses- again. Eliminate these little stresses from your life! We can help you to get on with your day and save you the time spent searching for your glasses! 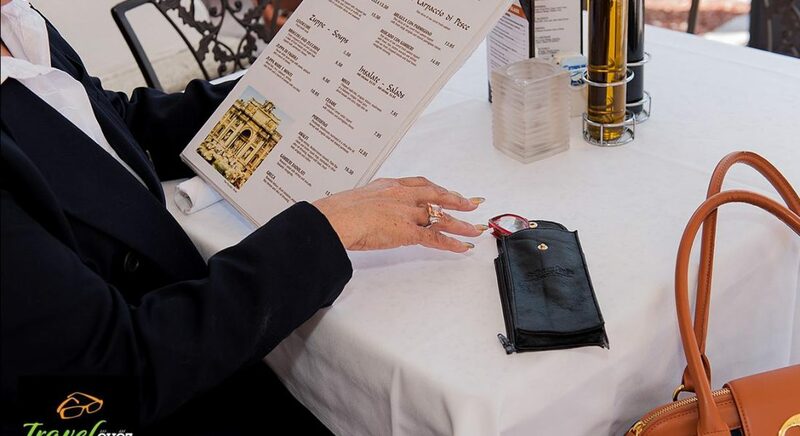 Conveniently attached to the strap of your purse, messenger bag or backpack, TravelEyez keeps your reading glasses, sunglasses and other important daily use accessories at your fingertips. 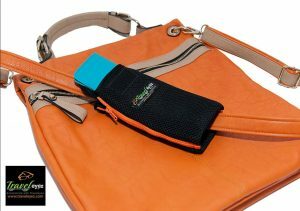 The clever style allows you to zip more than one TravelEyez together, ensuring that you spend less time turning your purse upside down and more time engaging with the people and events around you! Make searching for you glasses a thing of the past. Available in a wide variety of colors, TravelEyez has got you covered. Always know where your glasses are and get on with your day! Visit our Facebook page to see the ways in which TravelEyez can make your life easier! https://www.facebook.com/TravelEyez.